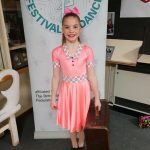 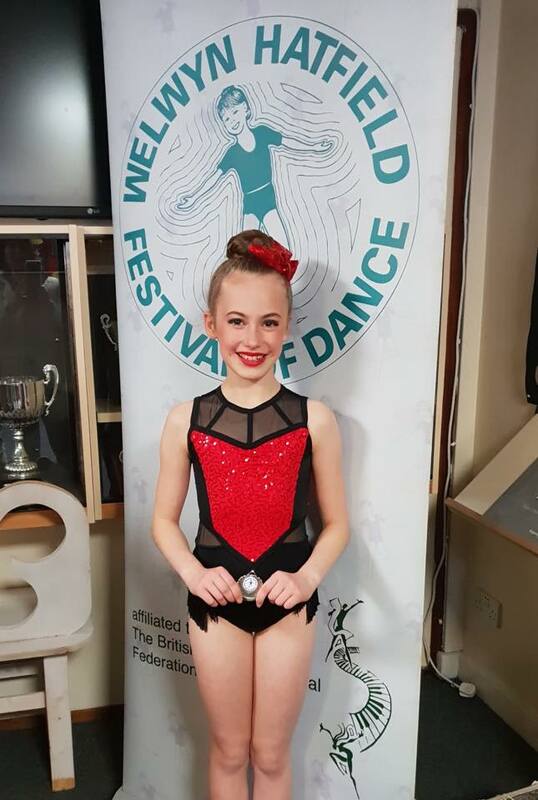 Freya G -1st place Song and Dance Solo, 2nd place Tap solo and 2nd place Modern solo. 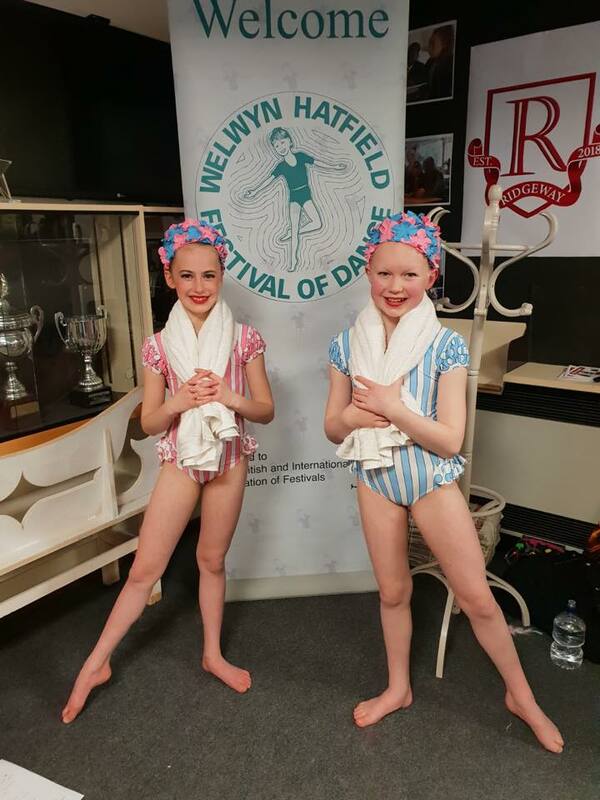 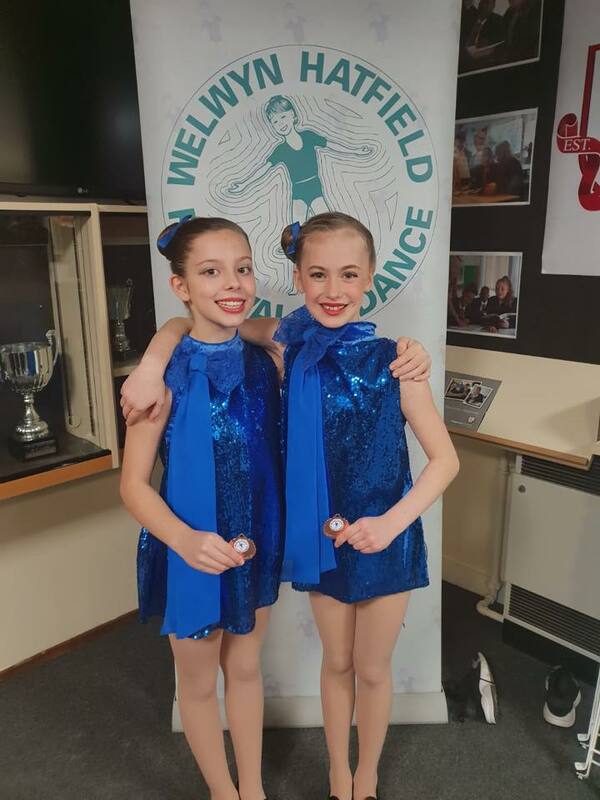 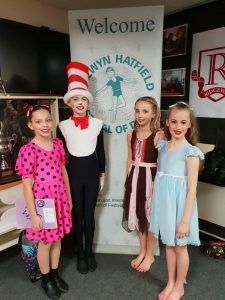 Erin and Freya- 3rd place – Junior Tap Duet. 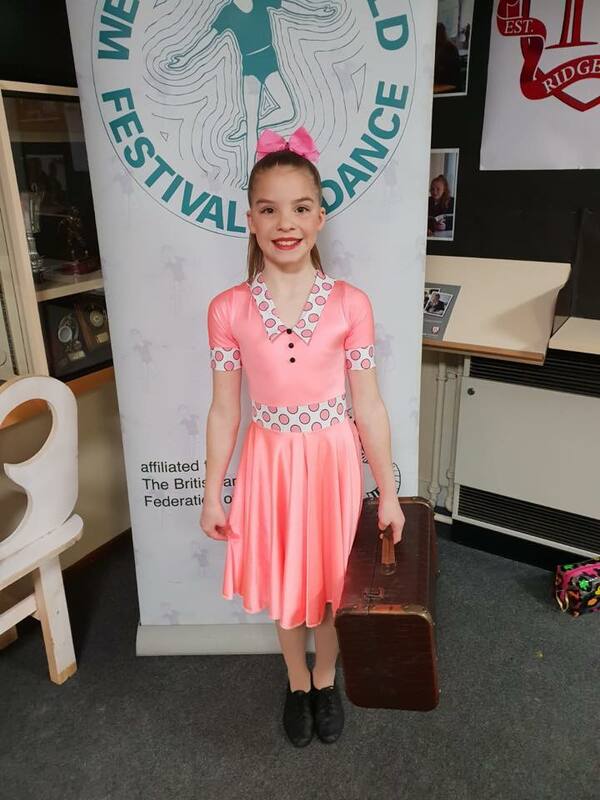 Congrats to Emma who achieved 3rd place in her Lyrical solo. A great start to the festival and here’s to more achievements over the next three weekends – GO BSPA!